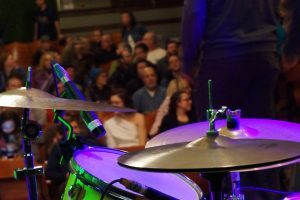 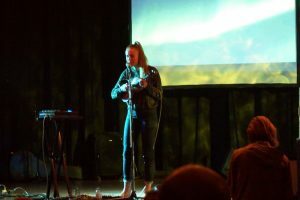 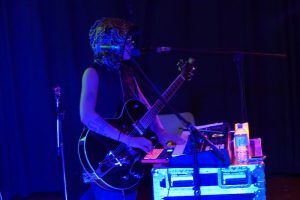 On Saturday, March 3rd, the Garden City Electronic Music Society presented the Electro-Acoustic Showcase, an exploration of electronics within the traditionally acoustic genres of folk music and jazz. 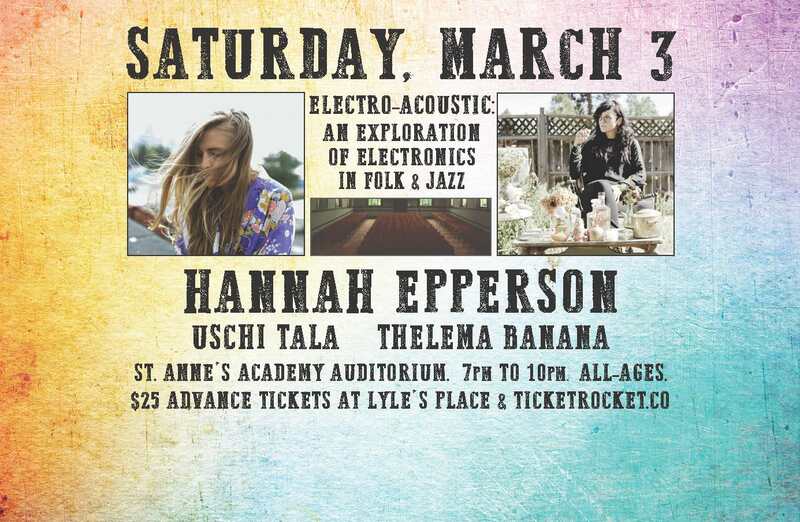 This all-ages event will took place at the historic St. Anne’s Academy Auditorium at 835 Humboldt Street in Victoria and featured BC Peak Performance Winner Hannah Epperson, Uschi Tala and Thelema Banana. 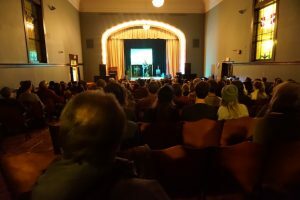 The Garden City Electronic Music Society would like to acknowledge the support of Tre Fantastico and Caffè Fantastico Specialty Coffees, DL Sound, Metropol Industries and the St. Anne’s Academy staff. 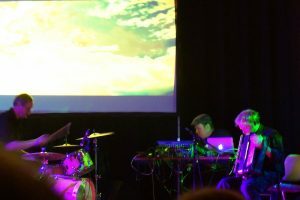 The Garden City Electronic Music Society is a non-profit arts society dedicated to the ad vancement of electronic music, related media arts and the technologies used within these art forms. 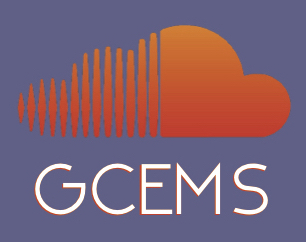 The mission ofGCEMS is to explore creativity and innovation at the intersections of art and technology.